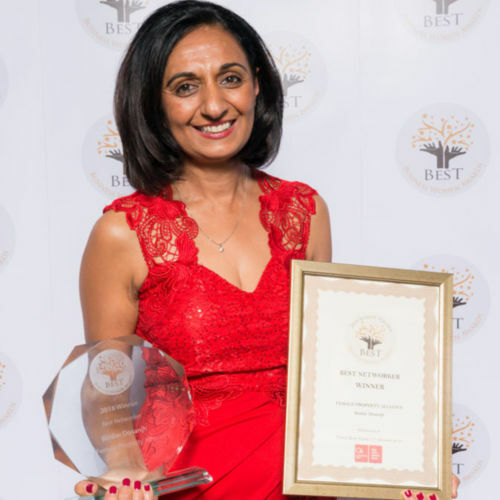 Bindar’s journey took her from an Accidental Investor to Amateur Investor, to now being an Award Winning Property Investor and Property Mentor. She has made countless mistakes on her journey and now has the know how to help others create their ideal property investment portfolio. Just as her mentor’s guided her, she is there for her mentees and are hand-held through the whole process, step by step from start to finish. She provides a range of mentoring packages and gets massive satisfaction when her mentees achieve their success too. As an Award Winning and Financially Free Property Investor with a portfolio worth of several million, Bindar speaks on property and wealth and emotional intelligence on international stages sharing how she amassed high yielding properties in a short time. Back in 1988, Bindar started her property journey as an accidental landlady when she found herself divorced with a young child to support and in need of additional income. During this time she focused on traditional education by pursuing her degree in the law in her spare time. She eventually realised the potential of property being motivated by her desire to provide a stable future for her herself and her daughter. Her lack of knowledge lost her a lot of money, self esteem, confidence and she put her family at risk when she gave her financial power away to a property investment company. She then took full control and learnt the right way from her mentors becoming financially educated and able to successfully source property after property. Managing a property portfolio was liberating for Bindar. 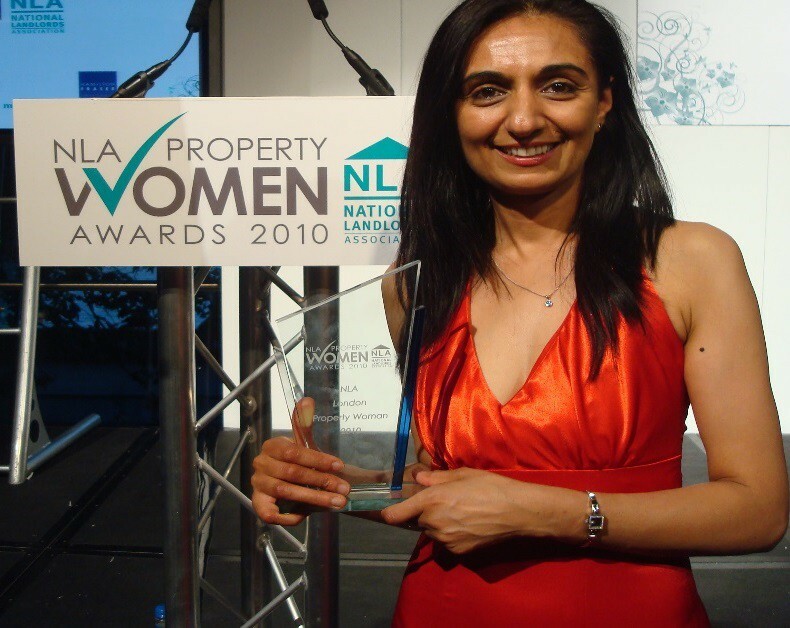 Bindar is the founding Director of the all-women’s group, Female Property Alliance. She created the Female Property Alliance(FPA) so women will have a supportive community, where women who are thinking of investing in property, have just started property investing and the seasoned property investor will have a venue to learn more and expand their networks. It is the place where women can form meaningful connections with like-minded women, while being surrounded by experts who are walking their talk. This year 2018, The FPA have been awarded the ‘Best Networker’ by the prestigious Business Women Award. 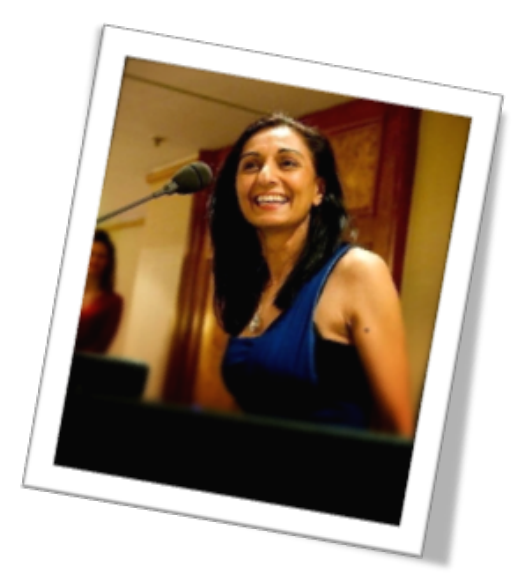 2009 – Bindar was shortlisted for Asian Professional of the Year for her legal work. 2012 – London Landlord Accreditation Scheme – overall Best Landlord of the Year Award. 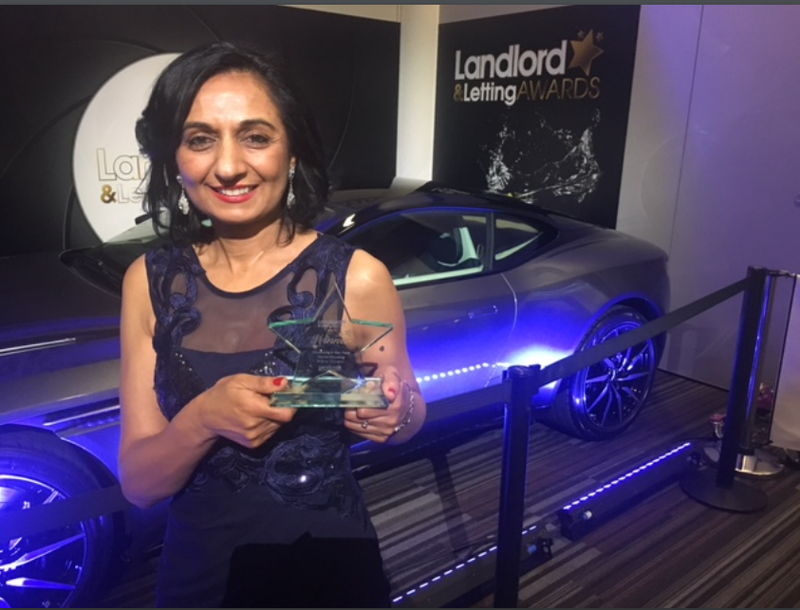 2016 – Landlord & Lettings Award for Landlady of the year for Social Housing category. 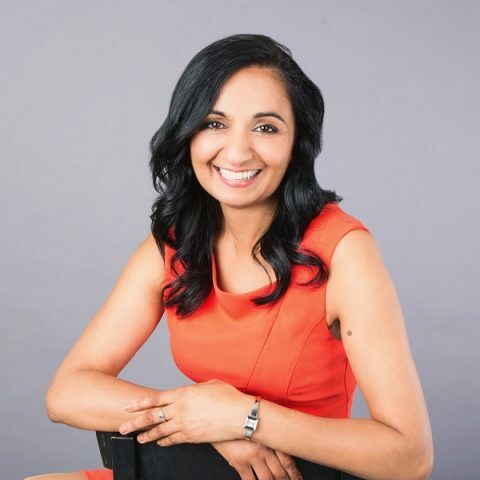 Since 2008 she has inspired and empowered others by being a property trainer and mentor for the UK’s leading Property Educational Training Company. Over that time she has mentored hundreds and hundreds of people just like you enabling many of them to quit their main income source and unleash their dreams with the support of passive income from property..
Bindar still runs other businesses! Her work in Family Law assists those dealing with matrimonial and relationship problems, to create an effective working relationship with former partners especially for the sake of any children involved. Bindar firmly informs her students that they don’t have to be passionate about property but they certainly need to passionate about their lives. Property is just a vehicle to get you what you want. In her spare time – she gives up time to provide free legal advice for her Local Advice Centre and the Domestic Violence Units. In her real spare time – she enjoys spending time with her family and also doing some crazy stuff for various charities including Make a Wish Foundation such as climbing Kilimanjaro, Inca Trail, running the London Marathon. Bindar is the real thing who is living proof that you can turn your life around with your belief in yourself, perseverance, motivation and action. Bindar’s mission is to inspire, educate and empower women globally to take control of their financial destiny so that they are better equipped to impact the next generation. Bindar’s passion is to help beginners because this is when you can see the biggest growth to help someone who is fearful in investment in property to see the person they become within 12-24 months – financially independent.